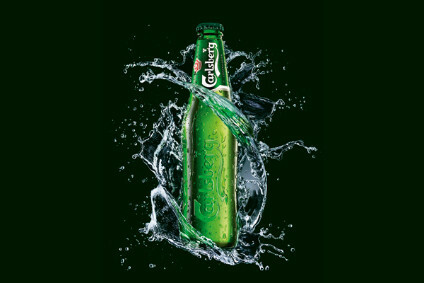 Earlier today, Carlsberg released a trading update for the first three months of 2016. Net sales grew in organic terms by 2% in the first quarter, as group volumes dipped by 2%. Here, we look at the company's performance during the three-month period by region.